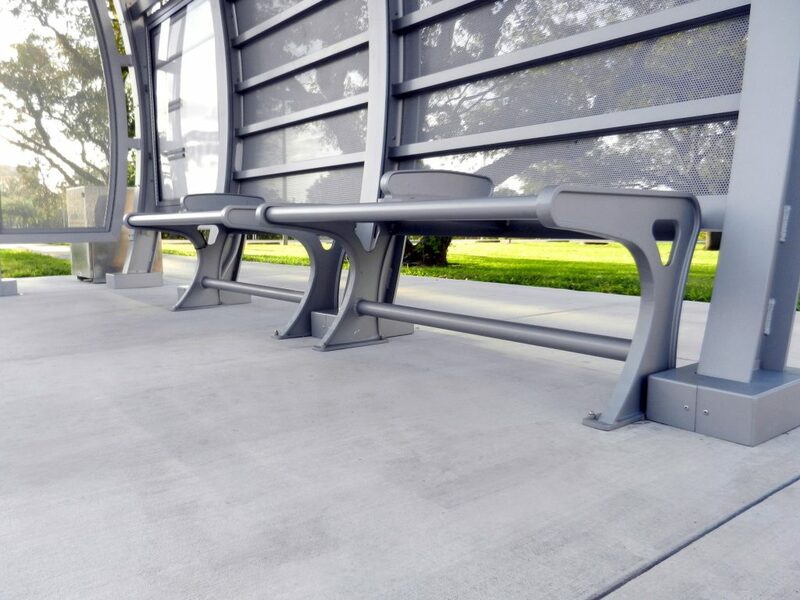 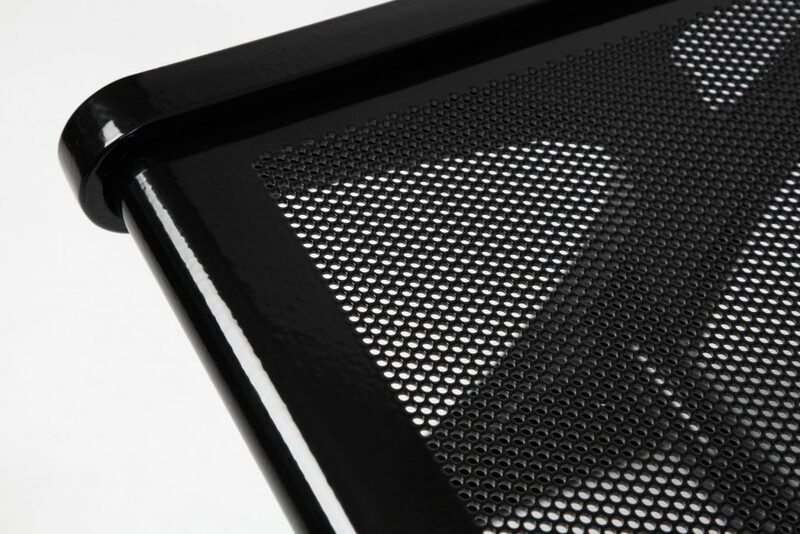 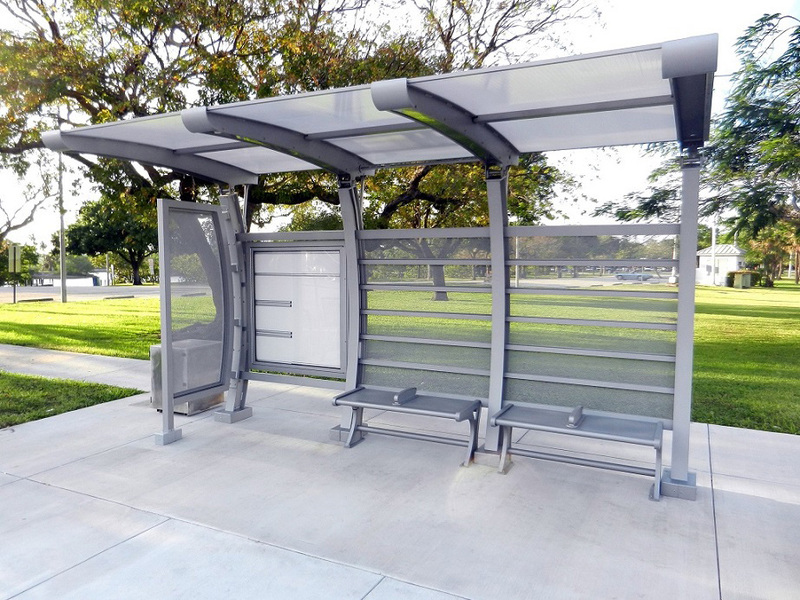 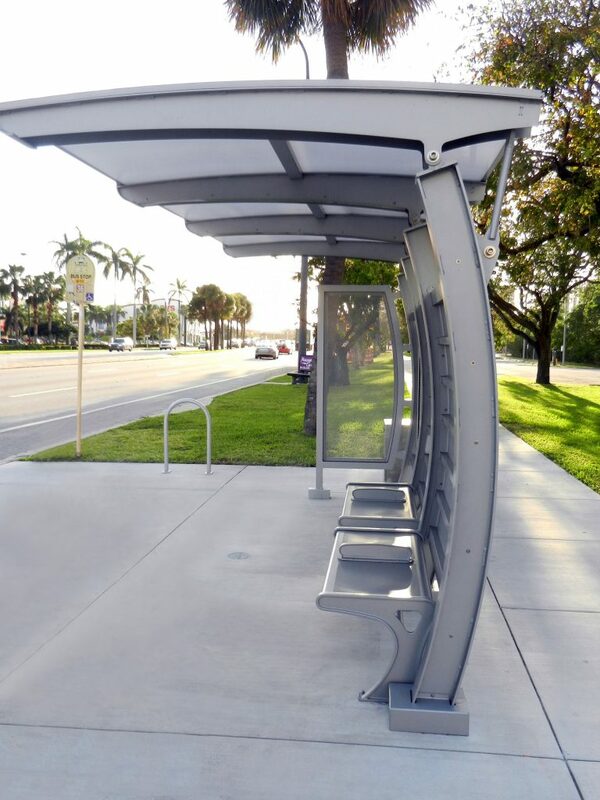 The Interlude bench is designed to match the curved architectural lines of the Interlude transit shelter but pairs well with other shelters that include perforated aluminum glazing. 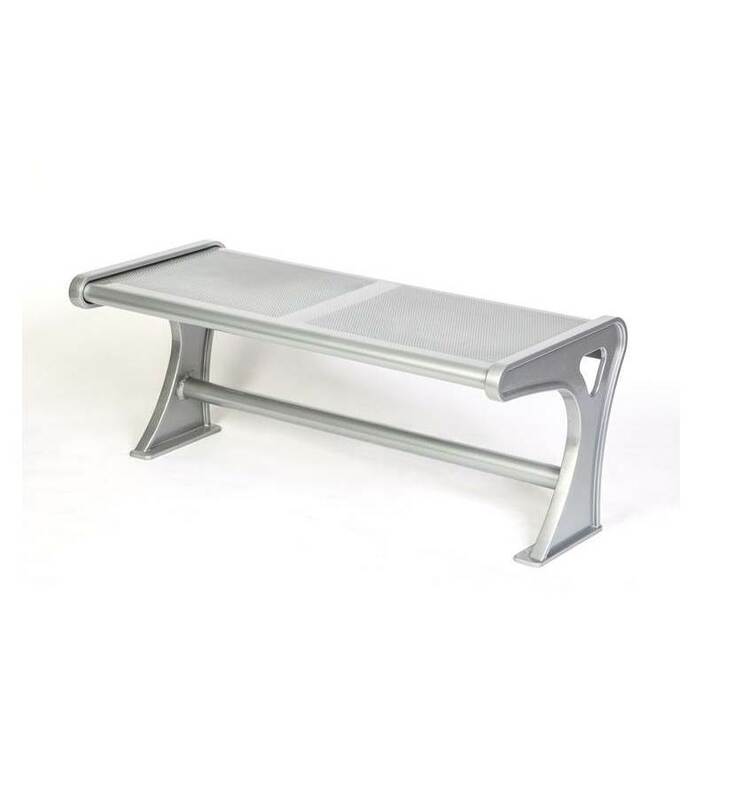 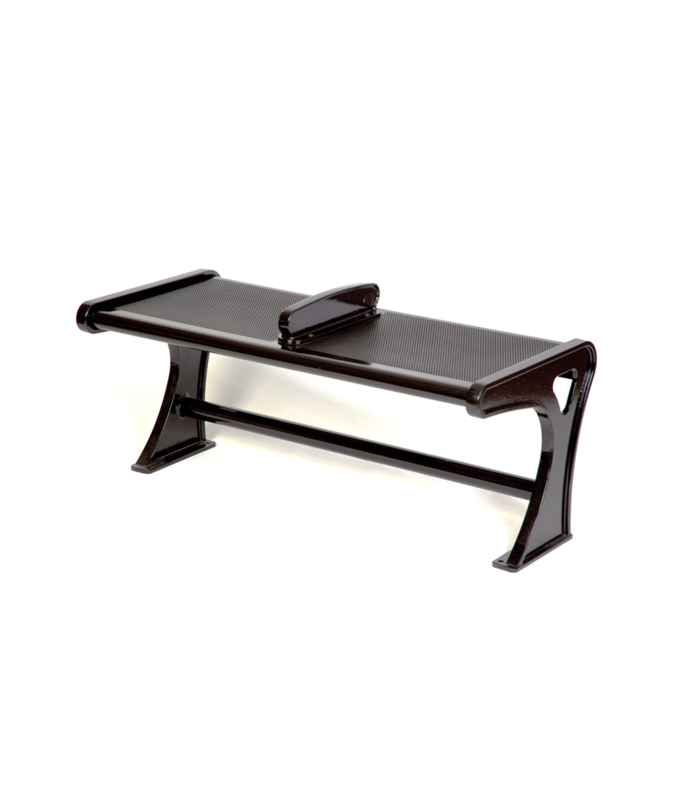 This freestanding bench is constructed with a welded cast frame, available only with perforated aluminum seating and optional armrests. 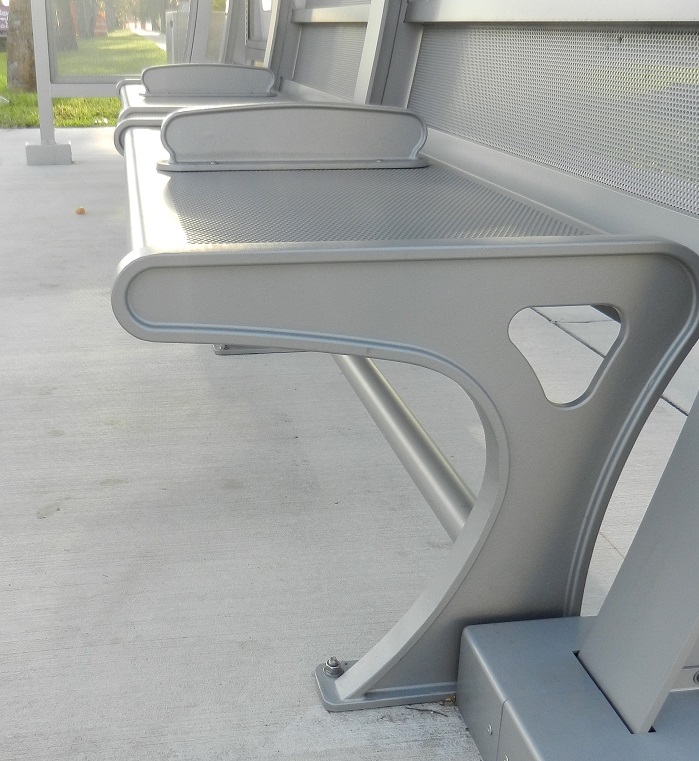 A backrest is not available with this bench.